As we’ve mentioned in a number of recent articles, and it was hard not to given the digital assistant theme this year at CES 2018, voice assistants are popping up everywhere. 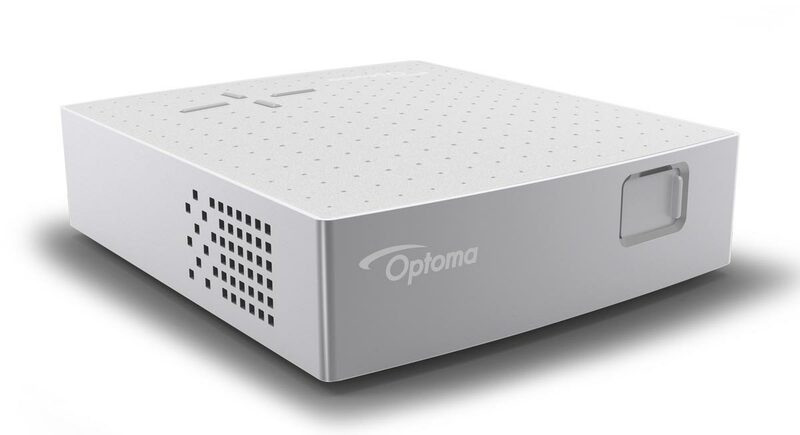 Optoma is no exception and among five new Optoma projectors announced this past week includes the UHD51A which boasts the claim of being the first Alexa-enabled home theater projector. The Amazon Alexa integration will allow owners of the Optoma UHD51A projector to utilize Alexa Smart Home and Custom Skills to further customize their home theatre experience by using voice controls to manipulate speakers, screens, lighting, and other smart home devices. The UHD51A 4K UHD projector features a bright 2,400 lumens with a 500,000:1 contrast ratio, RGBRGB colour wheel, HDR10 with Rec.2020, and a DCI-P3 Wide Color Gamut. 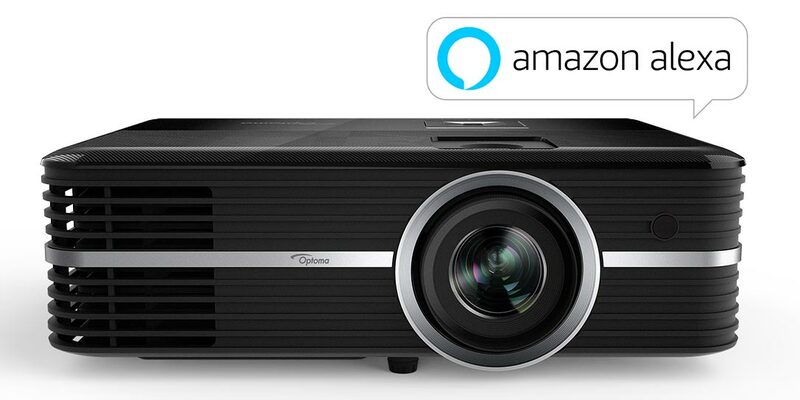 The Optoma UHD51A 4K UHD Alexa-enabled projector. In addition to functioning as a projector, the UHD51A runs on Android OS and includes a built-in 4K media player, a pair of HDMI 2.0 inputs with HDCP 2.2 support, and a 60Hz refresh rate. 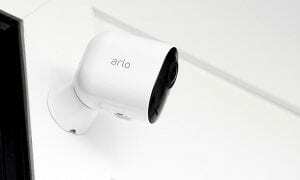 It will be available late Q1 with an MSRP of $1,699USD. 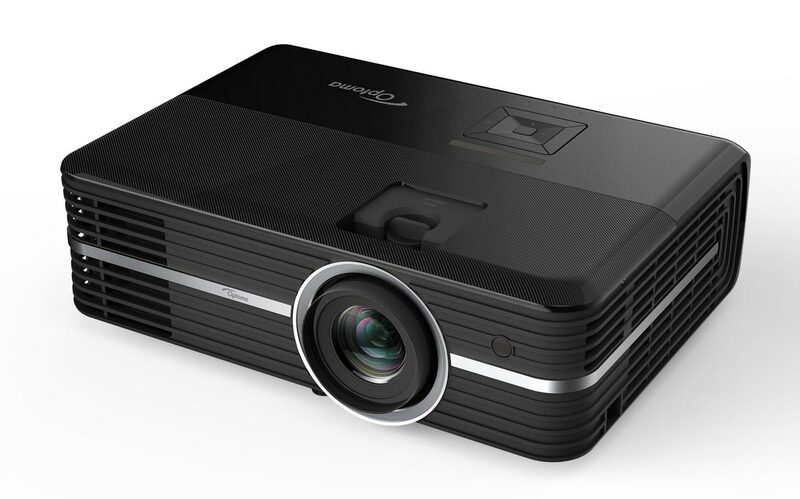 Other projectors introduced by Optoma include a portable pocket projector, a new 1080p projector, and a pair of 4K UHD projectors for all budgets. 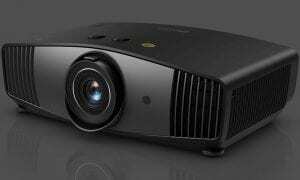 On the heels of the launch of Optoma’s first 4K resolution projectors priced under $2,000 this past Fall, Optoma is leveraging the latest TI DLP technology to deliver the next-generation 4K UHD home theater projector in 2018. Like the Optoma UHD51A, it features 2,400 lumens and a 500,000:1 contrast ratio, along with an RGBRGB color wheel and HDR10 with Rec.2020/DCPI-3 wide color gamut and two HDMI 2.0 inputs with HDCP 2.2 support. The Optoma UHD50 will be available at Amazon, BestBuy.com and Fry’s Electronics for an estimated street price of $1,499. The Optoma UHD50 4K UHD projector. Optoma delivers a completely mobile 1080p HD resolution, 1,300 lumen LED projector with battery pack for just $899. 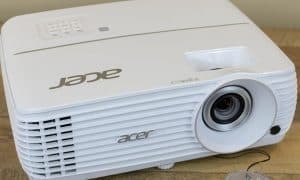 With 40,000:1 contrast ratio, multiple HDMI and USB ports and dual integrated speakers, along with WiFi and Bluetooth 4.0 output, this projector is a true mainstream market product. The inclusion of a battery back means consumers can provide a jaw-dropping entertainment experience in their yards, on camping trips or nearly anywhere else with complete ease. It will be available for purchase in Q2. 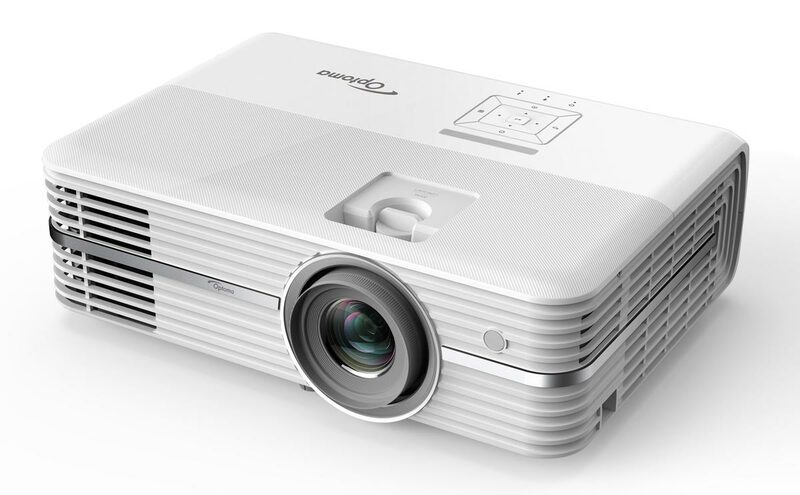 The Optoma LH150 1080p projector. This projector packs in all of the latest home theater innovations for an incredible cinematic experience, with 4K UHD resolution, a laser light source and an ultra short throw. With 2,300 lumens, a 2,000,000:1 contrast ratio, HDR-compatibility and 0.25 throw, providing a 100-inch image from just 8-inches away, it will provide a stunning visual experience, with a small footprint. This projector is expected to make its appearance in Q2 with a target price point of $4,999, mapping to Optoma’s continued vision for premium quality products at mainstream pricing. The Optoma 4K UHD HDR Laser UST projector. 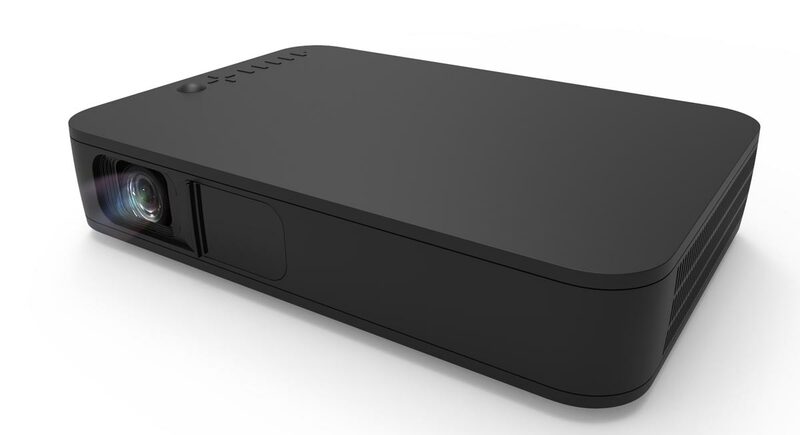 This ultra portable pocket projector delivers great performance in a tiny package. With WVGA (854×480) resolution and 300 lumens, it features a .2 LED RGB light source with a lifetime of 20,000 hours, HDMI port with MHL, and 2+ hours of battery life in eco-mode. Weighing in at less than 12 oz., it has a miniscule form factor of approximately 3 inches by 4.5 inches and just over 1 inch height. It is scheduled to be on the market in Q2, with a target street price of $279. The Optoma LED Pocket Projector. What do you think about the Alexa-enabled Optoma 4K UHD projector and Optoma’s other new home theatre projector offerings? Let us know in the comments below and be sure to follow us on Google+, Twitter, or Facebook.